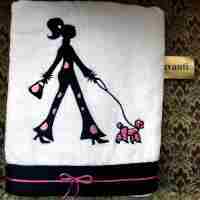 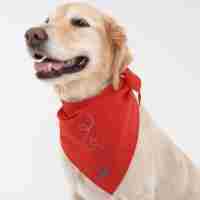 Bark Avenue Dog Boutique has a wide variety of accessories for your dog. 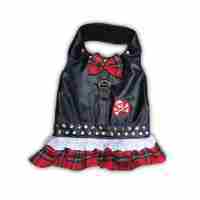 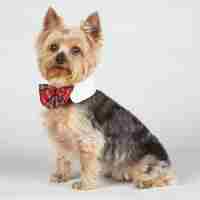 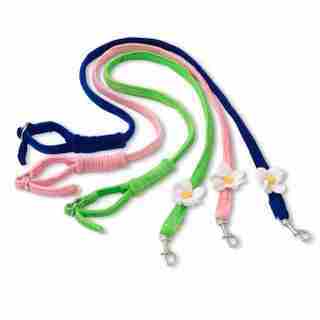 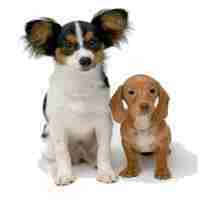 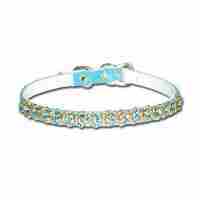 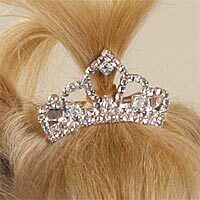 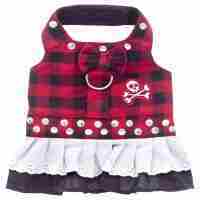 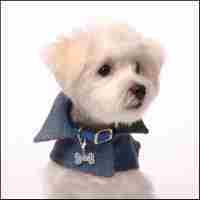 We have jewelry including collar charms, hair bows, nail polish and barrettes all for your dog. 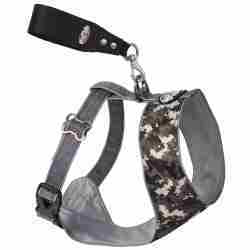 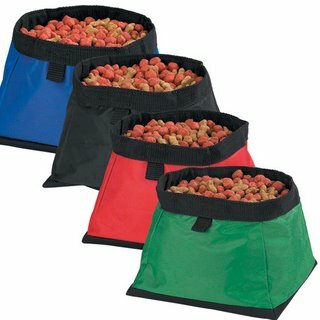 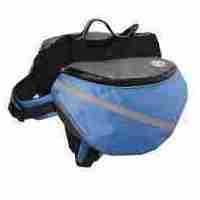 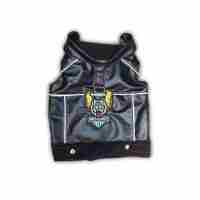 For the outdoors do there are backpacks and collapsible travel bowls. 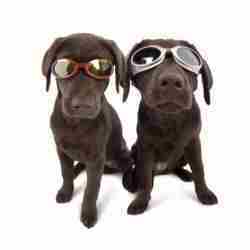 Also see our line of dog eye wear including sunglasses and goggles.